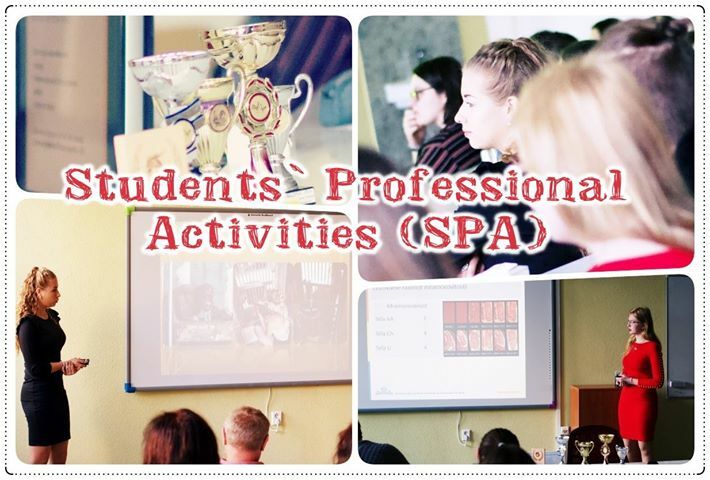 The first one –SPA (Students` Professional Activities, called SOČ here) is a traditional national contest for all kinds of high school students established in the former Czechoslovakia. The students – competitors are free to choose their own topic, work on it either alone or build a team, carry out the research and consult the problems, solutions and results with their teachers or other experts. 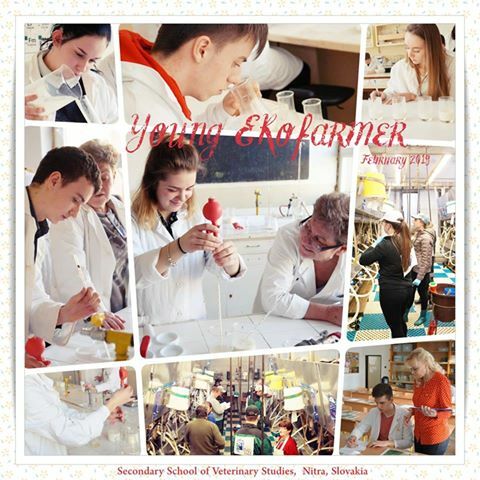 SPA is not just a knowledge contest, it also helps our students to develop their written and presentation skills and may become a natural starting point to further veterinary, cynology or agriculture career. The school round was very interesting this year; students competed in three branches – Chemistry and food management, Biology or Agriculture. The most successful projects were : Determination of unsaturated higher fatty acid chain composition in selected food products (Chemistry & food management), Enrichment of Apes in the Zoo (Biology) and Measurement of the quality of veal meat from extensive livestock farming (Agriculture). The successful candidates will compete in a regional round. 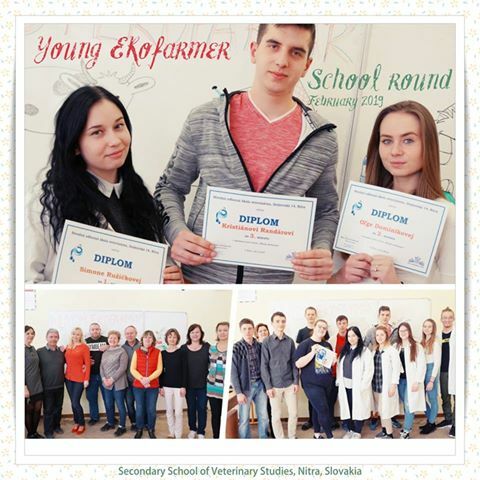 The second contest (a school round again) – took place also in February – Young Ecofarmer. It is a contest for talented vocational agriculture students. It consists of: 1. Milk test 2. Milking cows 3. Quality Assessment of Milk and taste tests 4. Raw milk laboratory testing. The candidates who have successfully passed this primary school round will finally compete in a national round held in our school next months. We are of course looking forward to it!